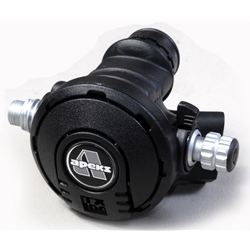 Apeks TX100 second stage regulator with p-port for Drager FFM. 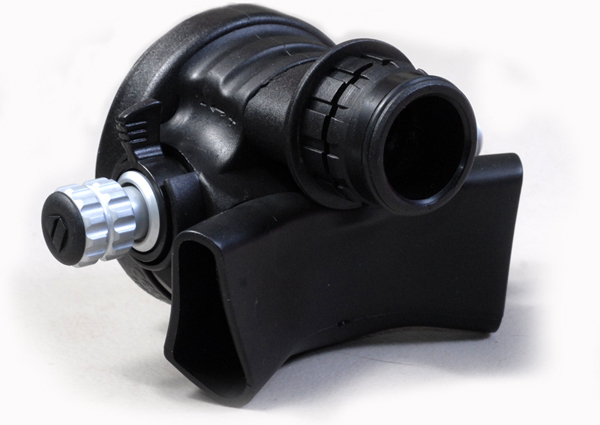 The regulator that plugs directly into any of the three p-ports on the Drager Panorama FFM. Great bailout solituon for Drager FFM.